THIS PRICE IS EQUIVALENT TO 2 HOURS & 59 MINUTES. You will receive a confirmation e-mail. This e-mail is NOT your pass. 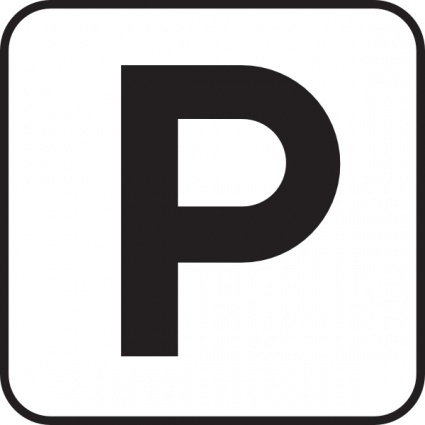 After you park, you will need to stop at the Box Office with your confirmation e-mail to pick up the parking pass. When you leave at the end of the night, you will not have to stop at the payment kiosk. You will insert the parking pass at the gate when you leave. Regular pricing at the Edward Gary Parking Garage is $3.00 per hour for the first 2 hours and an additional $2.00 per hour thereafter. Maximum rate PER ENTRY is $14.